CLOSEOUTS. 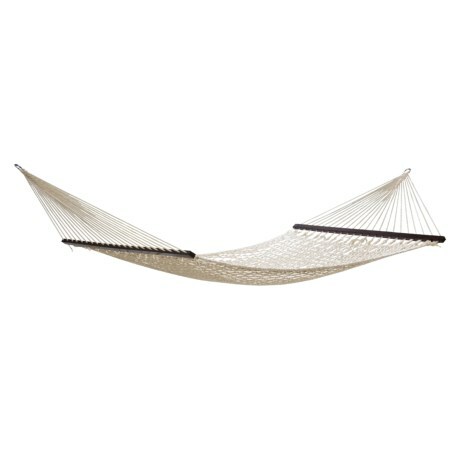 String up your ABO Gear Canberra hammock on the porch, deck or out in the yard and let your dreams unfold. (Get the stand, too, if youand#39;re short on trees! Item #98045.) Available Colors: NATURAL, SEE PHOTO.